I consider myself to be a “goal setter”. I set a lot of goals for myself in order to be more productive and complete the tasks I think are worth putting forth time and effort. Being of the goal setting type, I always have enjoyed hearing or reading about how other people accomplish their goals and what “tactics” they use in order to accomplish their goals. I think that setting goals can be a great practice for accomplishing tasks that are important to you and a great way of getting things done. Not everybody is a goal setter, but for those of us that enjoy setting goals, here is what I do. Asking myself this question keeps me focused on the goal I have set and helps me determine the steps necessary to get closer to achieving that goal. This question also helps me break my goal into sections and forces me to think of what can be accomplished next. I like to break my goals into these sections because it takes away the feeling of being overwhelmed by a huge goal and keeps me focused on my set main goal. Buying a house, for example, can seem slightly overwhelming when looking at the big picture. However, there are many smaller steps in-between where you are now and buying a house. One of my professors once used a great analogy between accomplishing goals and sailing. Let me explain. In sailing, you don’t go straight from point A to point Z in a straight line. Instead, you tack. You make many turns and go from point A to B, B to C, C to D, and so on until you reach your destination of point Z. The same is true with completing your goals. You have to “tack” and go through the necessary steps in between you and your final destination (or goal). With every turn of the boat you are moving forward towards your desired goal. Also, you always want to have your focus set on where you ultimately want to end up and through determination and “tacking” you will arrive at your goal. So, in my example of buying a house, it could look like this: Where I am now is point A and purchasing the house is point Z. 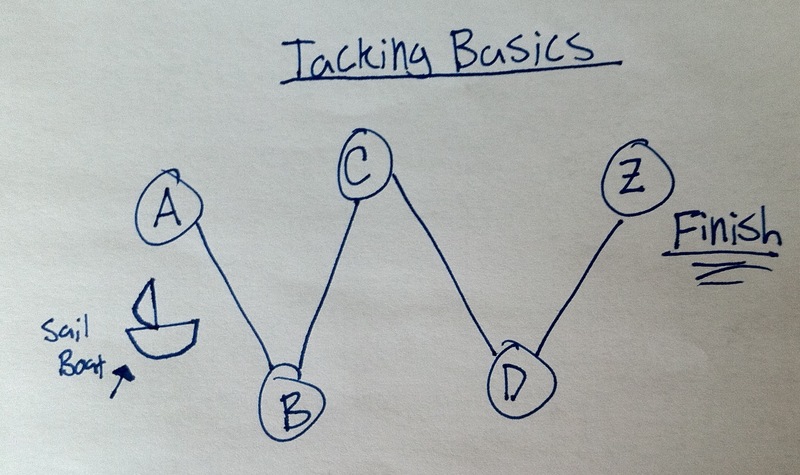 One of my first “tacks” could be determining how much money I can invest, point B. Point C could be finding a real estate agent. Point D could be touring a house. These “tacks” continue all the way until you have reached your goal of buying a house. Now, I’m not saying it only takes twenty-six “tacks” to buy a house (could be much, much more) but, it illustrates my point. Thinking about how you can “tack” towards your goal can be really helpful as you determine the steps necessary to get there. Also important, is the timing factor of goals. 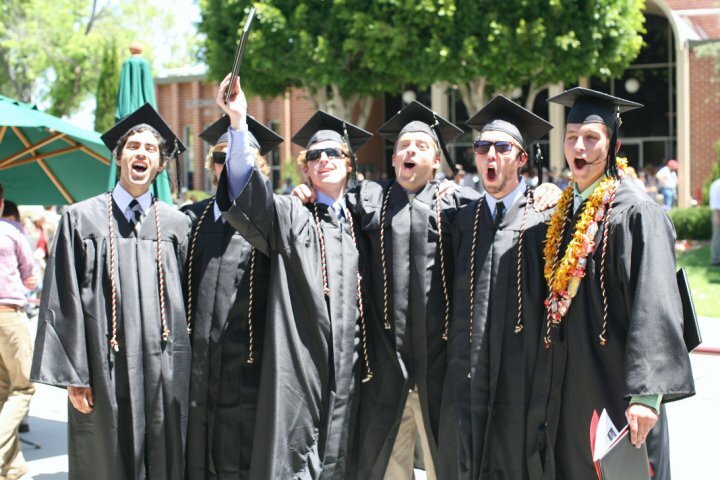 There are some goals that have a constraint of time and require a due date to be put into place such as turning in an assignment for school or your taxes, for example. I think setting due dates for all your goals is important because it adds some pressure and keeps you moving towards completing your goal. That said, what happens when you don’t achieve your goal by the time you had planned for? This just happened to me when I had not accomplished my goal of purchasing a house by September 1st. While this can be very frustrating and discouraging, what you do after the deadline has passed is more important than the due date. 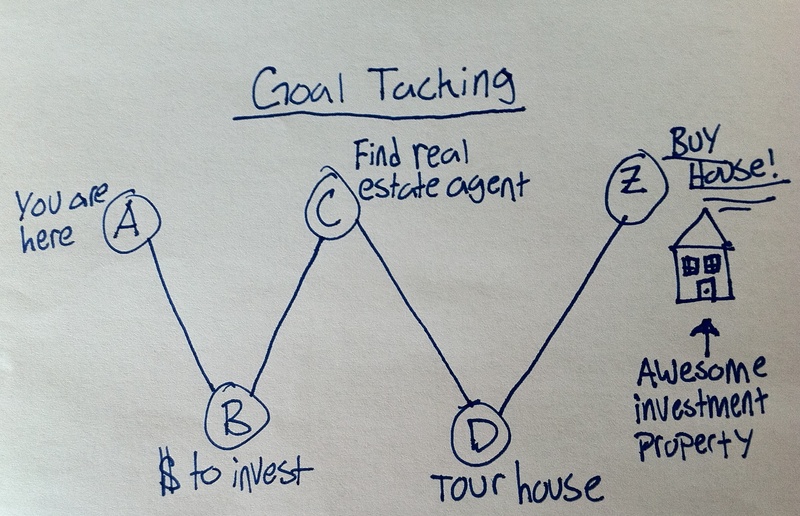 I knew I wanted to still pursue real estate investing, so I had to take a step back and re-examine my goal, and make a new timeline for my goal. I also had to ask myself “is this goal still worth pursuing?” The answer was yes, so I had to press forward, and continue tacking towards my goal. This takes tenacity and perseverance (two things I am actively working on) in order to continue towards your goal. I hope after reading this you can set some goals that are important to you and that the analogy of tacking has helped you view accomplishing your goals as more manageable and less overwhelming. Now, go set some goals and be productive!